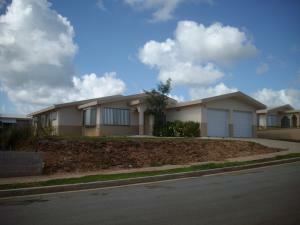 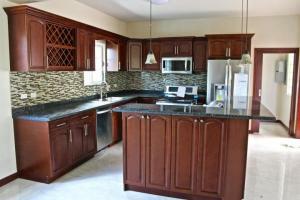 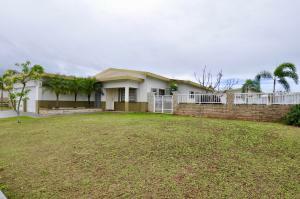 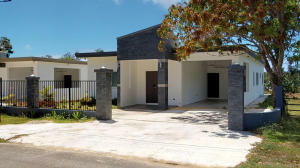 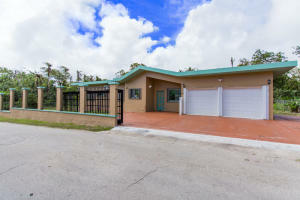 Upgraded home in Guam's most popular subdivision, Paradise Estates. 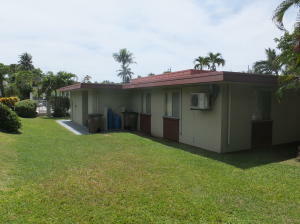 Fenced yard with split AC's and a large covered lanai for entertaining. 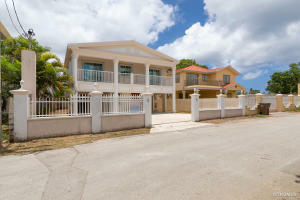 Large home in well known Paradise Estates. 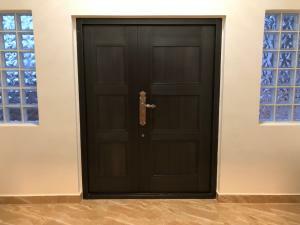 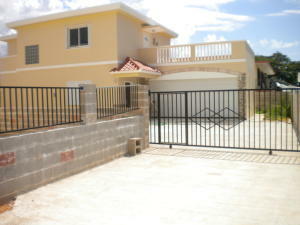 Minutes to Anderson, secured entry and newly install fence for the kiddies or pets. 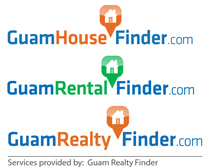 Call your favorite Realtor to show! 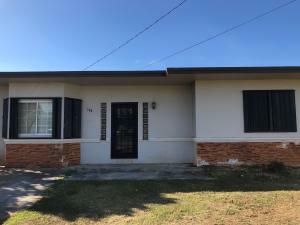 Brand new 4 bed/3.5 bath house with modern finishings and many power saving features, located on Route 15 and within a couple minutes drive to the back gate of AAFB.